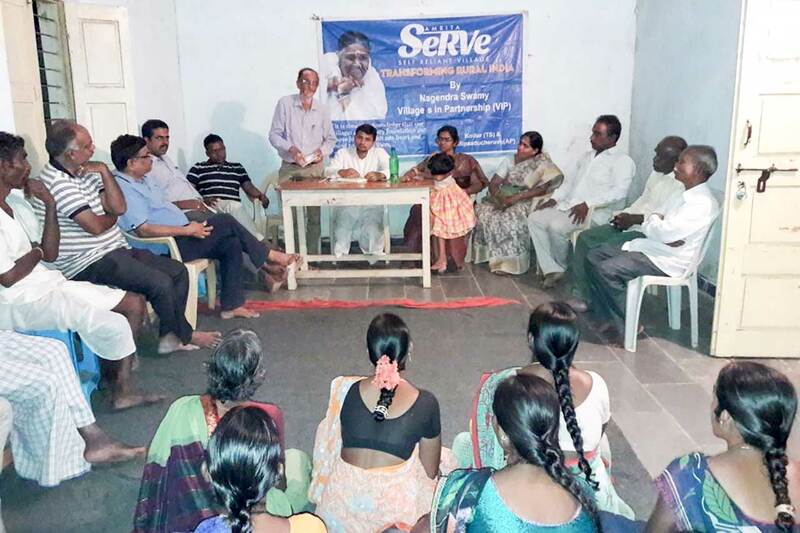 Inspiring enough - "When a training on Income generation methods leads to Self-Empowerment"
Results of hard work - "Self Help Group (SHG) ladies in Odhisa felt proud and confident to have their own source of income"
A five-year plan paves a solid path for development in Kodur, Telangana. 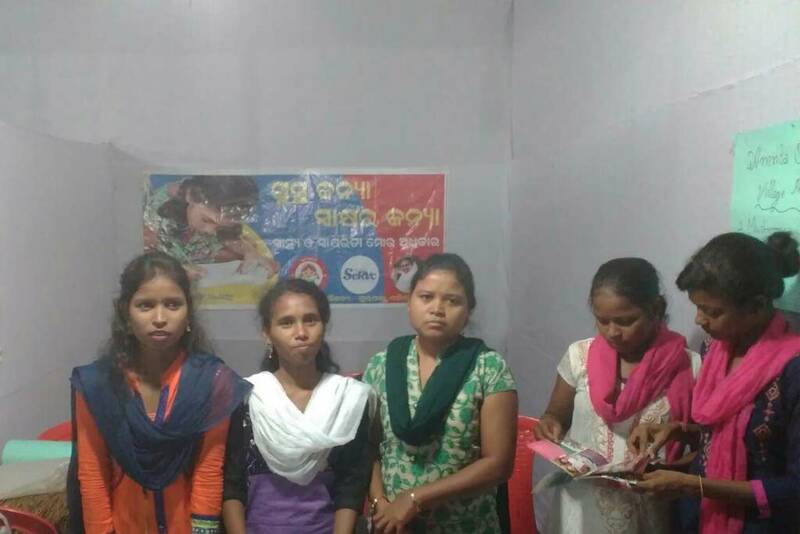 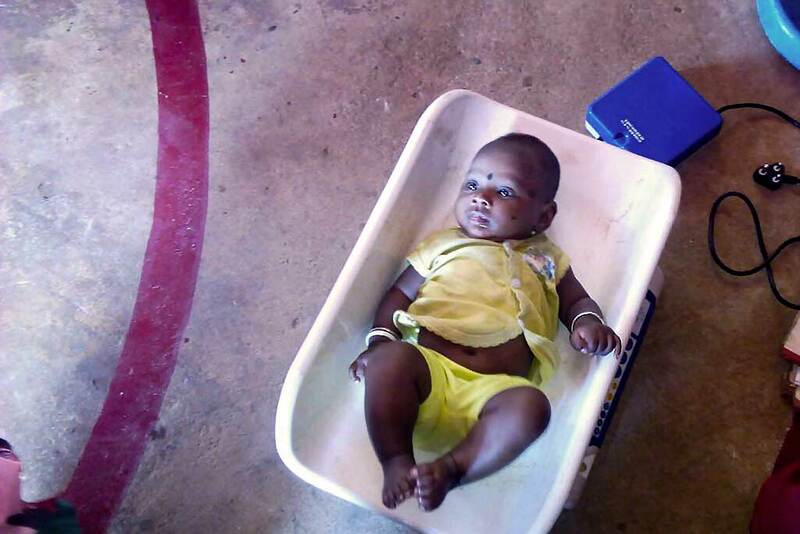 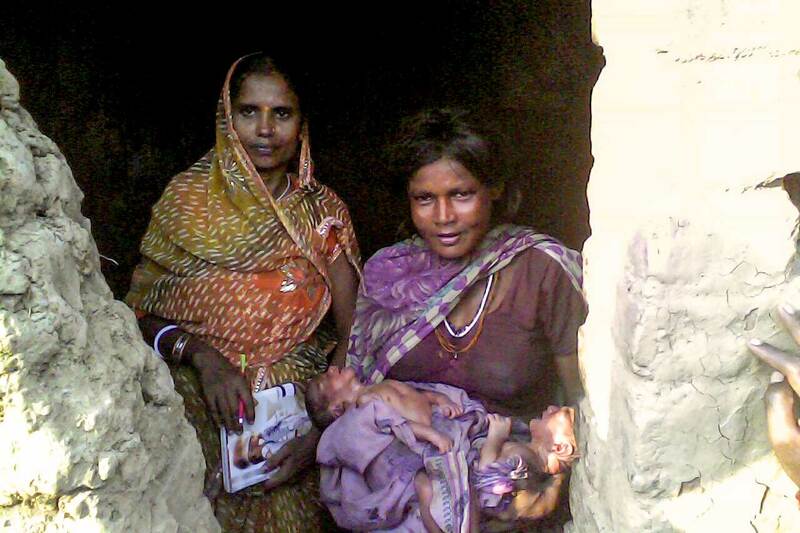 Health counselling for a Musahar mother who gave birth to twins, as the babies are underweight. 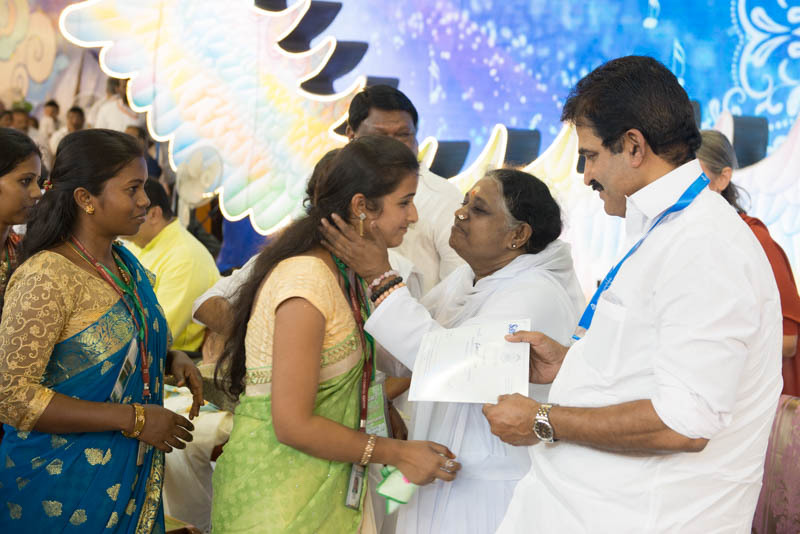 Amrita SeRVe Health Workers come to Amritapuri for Amma's 64th Birthday Celebrations. 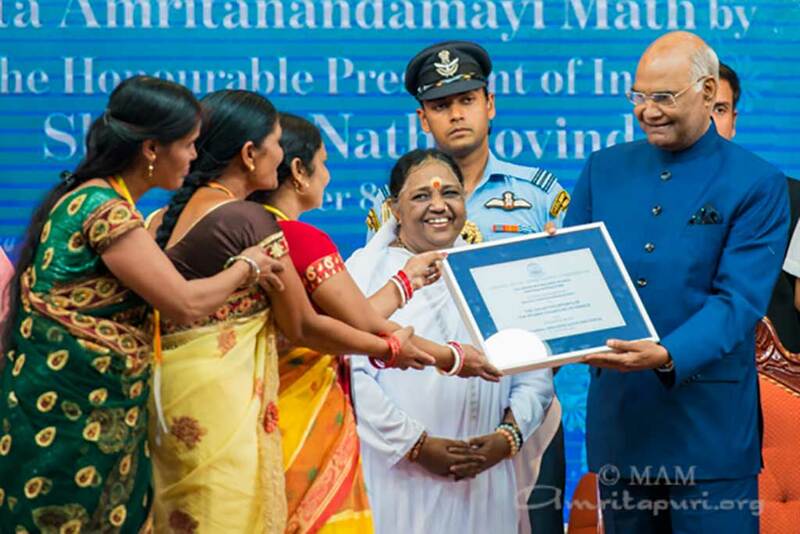 The President of India declares 12 Amrita SeRVe villages Open Defecation Free. 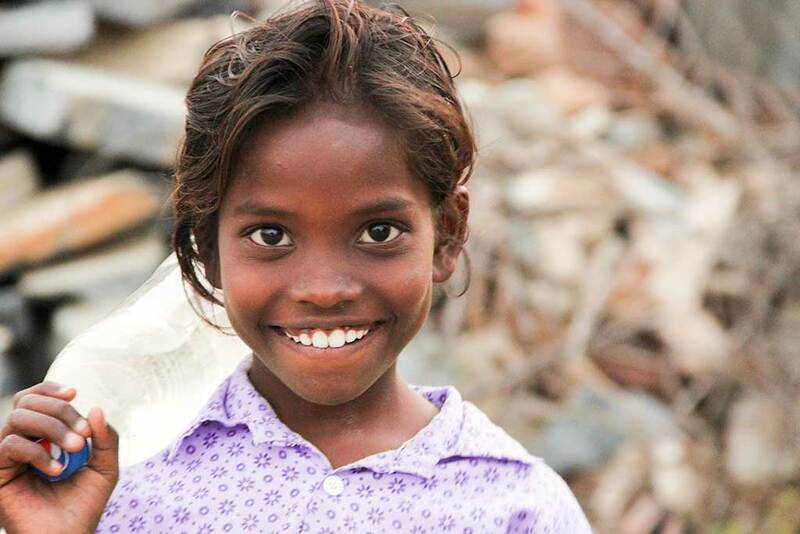 International Day of the Girl Child means celebrating and giving gratitude to all girls. 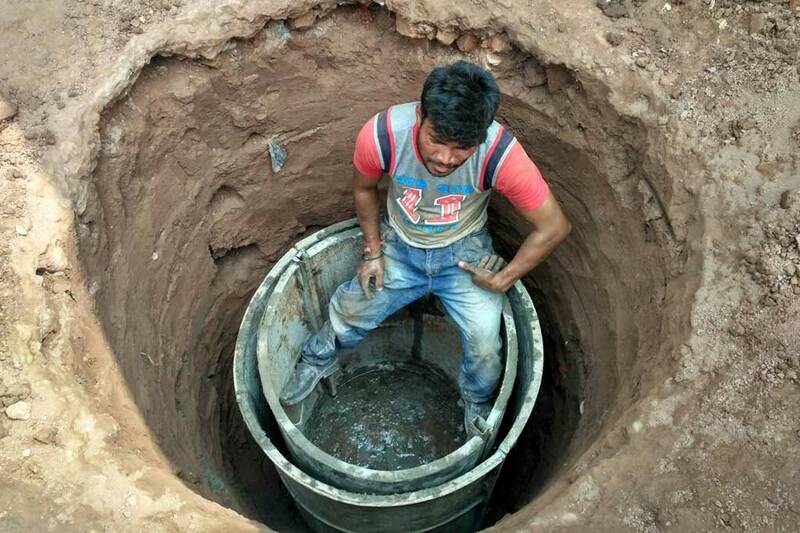 People in Pandori, Jammu & Kashmir will soon have 24-hour drinking water that is nearby and safe.